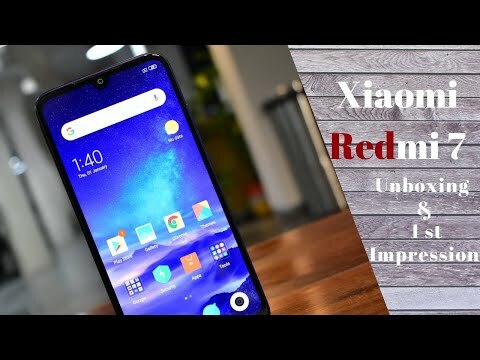 HMD Global has been actively trying to garner some hype in the budget range segment in India. The brand recently announced the launch of Nokia 5.1 Plus to further strengthen its position in the budget market. The phone comes with a price tag of Rs 10,999 and it is currently available on Flipkart. 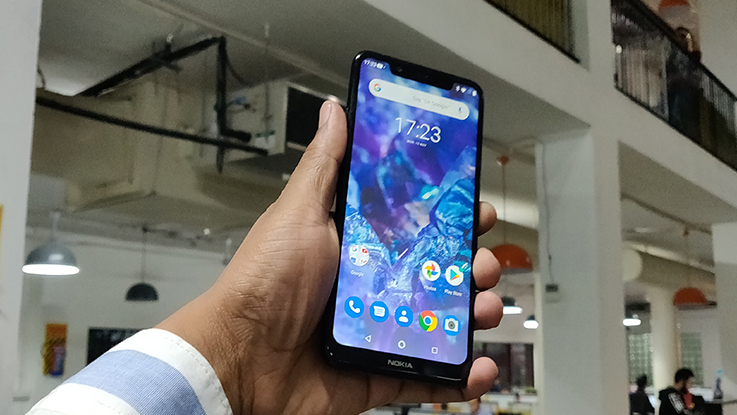 Nokia 5.1 Plus comes loaded with a glass design and it is equipped with good specifications along with decent cameras and the Android One branding meaning that it will get updates faster as compared to its competition. However, will it be enough to make its presence felt in the highly competitive market? Let’s find out. What we like about Nokia 5.1 Plus! 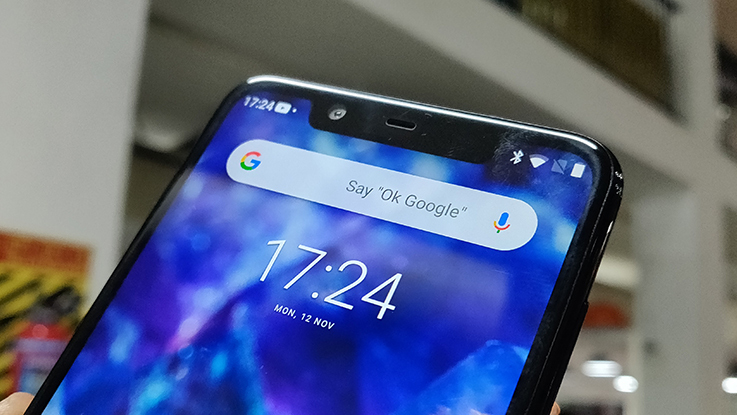 The first thing we liked about the new Nokia 5.1 Plus is the design language. The smartphone comes with a glass body and the high-gloss finish gives a premium look and feel. The phone is quite comfortable to hold in your hands, though some might find a bit slippery in nature. That’s why a case is a necessity with this one. 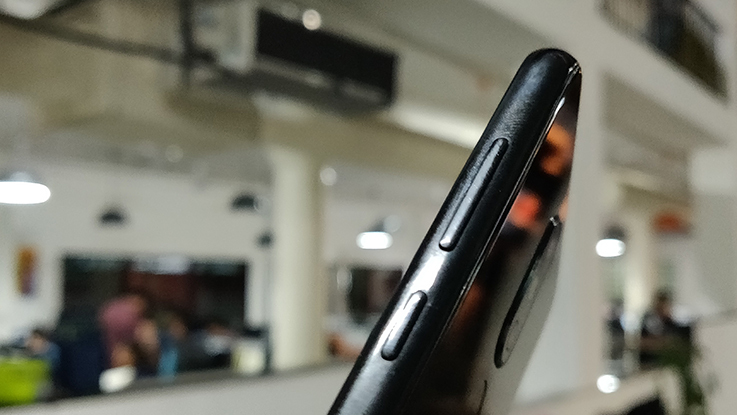 There is a notch at the top of the front panel, which is a bit broader than our liking. That said, it is still one of the premium-looking smartphones at this price range. The performance of the Nokia 5.1 Plus is good as well. The phone is powered by a MediaTek Helio P60 octa-core processor coupled with 3GB of RAM and 32GB of internal storage. 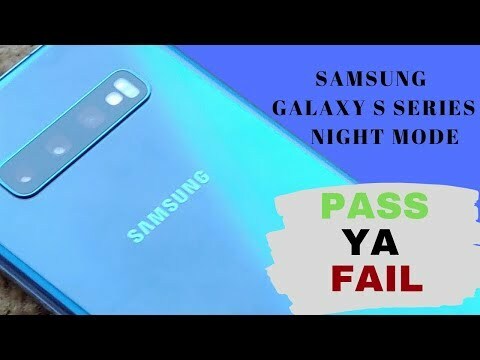 You will not face any problem when you are using this phone for basic tasks like using WhatsApp, streaming some music and more. Scrolling between the apps is fluid and the animations look smooth as well The phone is able to handle multi-tasking quite effectively as well. On the gaming front, it is able to handle some casual games like Candy Crush Friends, Temple Run 2 smoothly. It was able to handle PUBG Mobile in low graphics settings without much noticeable frame drops. The Nokia 5.1 Plus runs on Android 8.1 Oreo, which is based on Android One programme. Nokia has a good track record of rolling out updates frequently, which has been a problem with other OEMs which are under the same Android One branding. The user interface is as stock as you would get in a Pixel or Nexus, though the latter is now running on Pie. 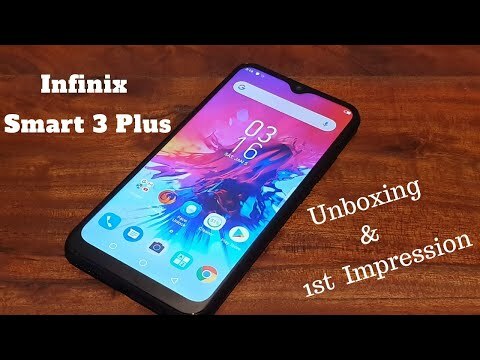 The UI is smooth and you will not see any kind of bloatware in this one, meaning that you will have more storage to customise it according to your need. The battery is decent as well. The phone runs on 3060mAh, which gives a good battery backup. In our testing, we the phone lasted a day of normal usage, while under heavy usage, it lasted almost 5 to 6 hours. The only downside here is that it takes more than 2 hours to get fully charged. 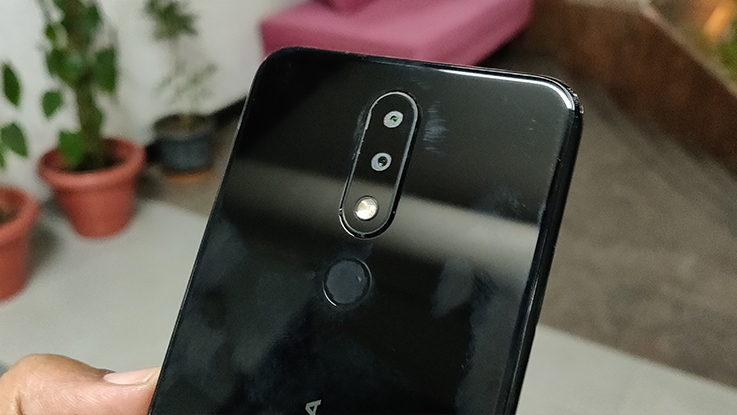 What we didn’t like about Nokia 5.1 Plus! Although the glass design gives a premium look, it is quite prone to smudges. The phone attracts lots of fingerprints and you will find some dust settled alongside the camera module. Plus, it is quite slippery in nature. Even if you place it on a slight slant surface, the phone will flip and fall. So, you really need to be careful with this one. The phone is equipped with a 5.86-inch HD+ display with a screen resolution of 1520 x 720 pixels. The display looks quite average in our opinion. The phone comes with a cooler colour temperature than our liking. The blue tint on the display sometimes spoils the whole experience and one workaround here is you set can set Night mode to the lowest settings, which gives a much soothing colour tone. The outdoor visibility is decent if not great. 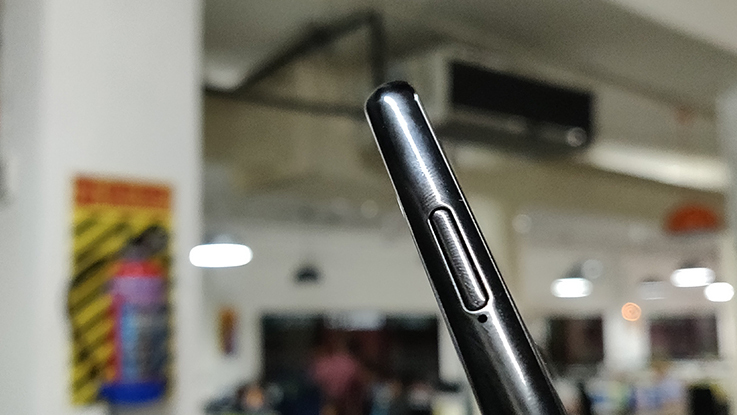 The camera of the Nokia 5.1 Plus comes with a mixed bag results. The phone is equipped with a 13-megapixel primary with LED Flash, PDAF and a secondary 5-megapixel sensor for AI portrait shots at the rear panel. 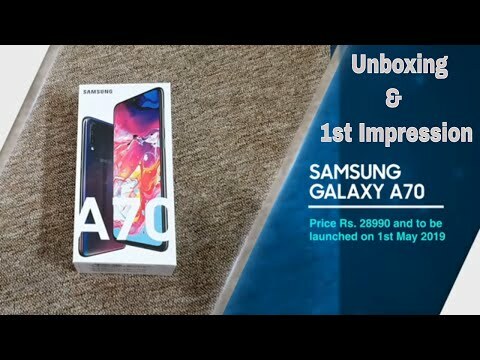 For the front, there is an 8-megapixel selfie camera for video calling and selfies with AI-powered features. The front camera comes with AI-powered Face Unlock as well. The daylight performance is decent and you get some good colour with nice amount of detail. However, things go south when you shoot photos in indoor or low light condition. One can see a noticeable drop in quality. In low light conditions, the photos came out to be grainy and noisy in our testing. The front camera does a decent job in capturing some good selfies when the light is good. An awesome device which is powered by mediatek chipset . Nokia is known for its robust features and specifications. Mediatek powered Nokia devices are an awesome combination!